We specialize in providing an "Immediate" response to each and every referral that comes through our door! Our dedicated team will work fast to provide the best possible care to your patient in all areas. Take a brief moment and think about what the definition of immediate states in the dictionary? Done at once, no delay. That means when we receive a homecare referral we will visit the patient for homecare within 24 hours unless a same day visit is required. 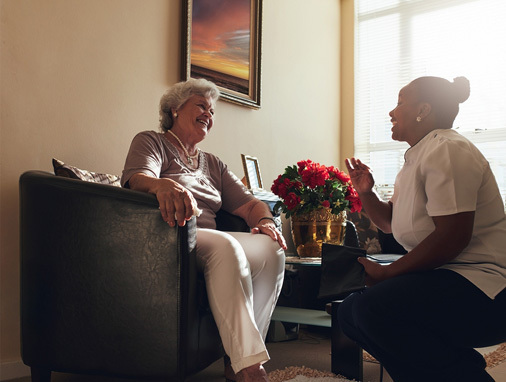 Choose Immediate Homecare, because the opposite of Immediate Homecare is prolonged, deferred and delayed care to patients, family members, and loved ones. Remember we will live up to our name and just think immediate homecare and hospice.